Learn more about reinventing your garage on the ADVAN Design Blog. 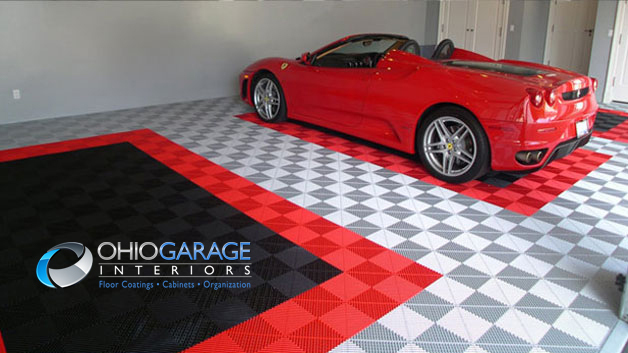 Garage cabinets & garage flooring contractors can transform your garage into the aesthetic equivalent of a majestic showroom. 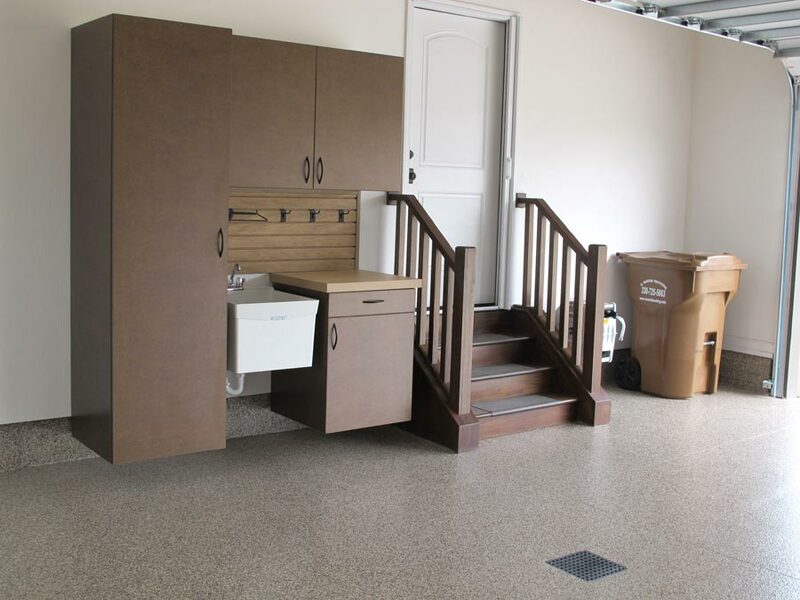 Your garage can become a comfortable extension of your home with the right combination of high-quality cabinetry and garage flooring. 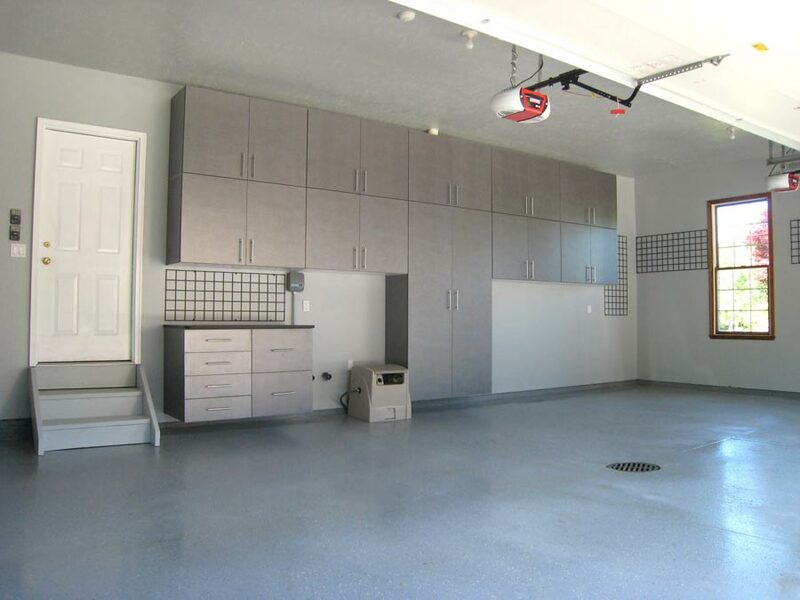 Furthermore, contractors with reliable products can offer both durability and desirable aesthetic; thus, your garage will remain in a pristine state for extensive periods of time. 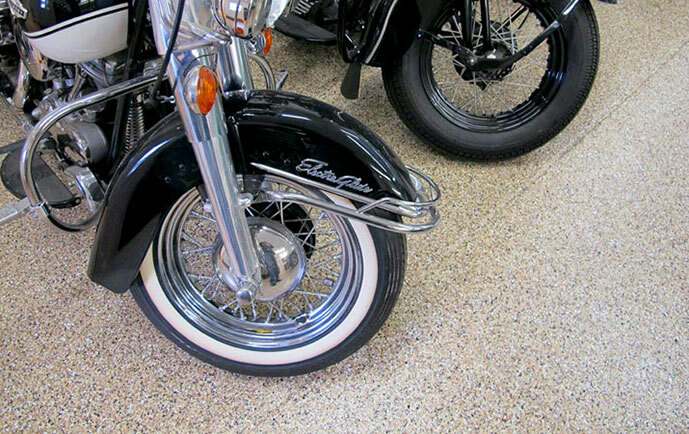 Garages are high-traffic areas that are susceptible to wear and tear over time; however, with durable epoxy coatings, garage floors can become much more resistant to the harsh garage environment. 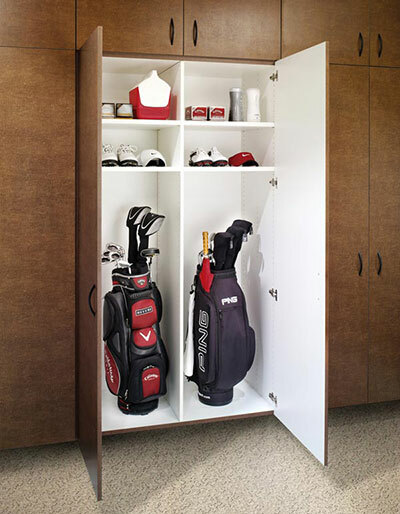 Garages are also important storage spaces for the average home; therefore, having high-quality cabinetry and shelving is necessary for protecting your possessions. Furthermore, cabinetry contributes to the overall aesthetic of the space. 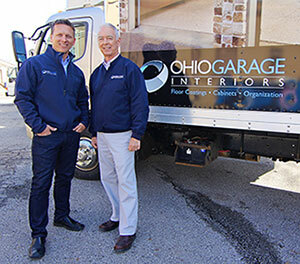 Ohio Garage Interiors is a client of ADVAN Design and one of the best garage cabinets & garage flooring contractors in Ohio. 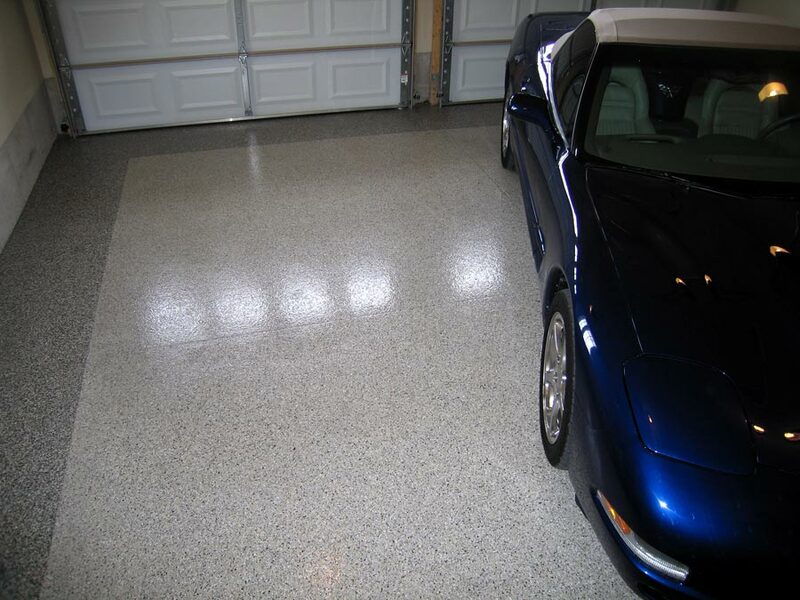 They offer garage floor epoxy coatings, cabinetry, and organization systems. 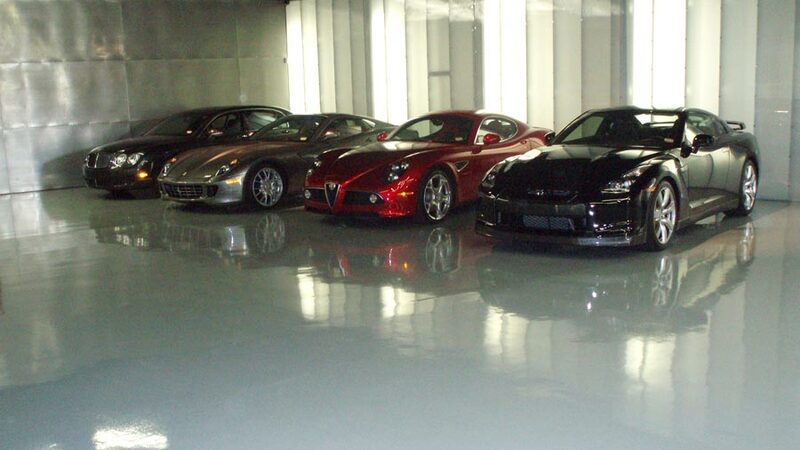 With both quality and variety, Ohio Garage Interiors can easily create the perfect garage for your home. 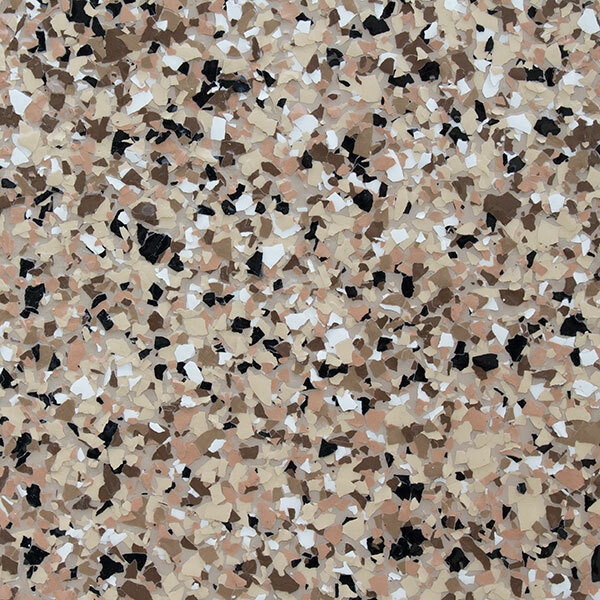 Garages are the most common entryway for the average home; however, they are often neglected. Ohio Garage Interiors will transform your garage into a welcoming entryway for all guests, providing durability and a beautiful aesthetic. 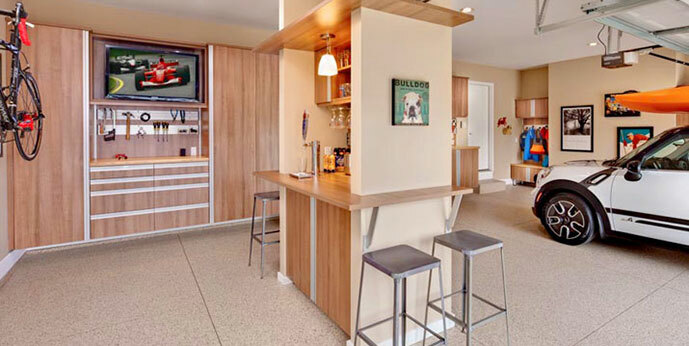 Learn more about Ohio Garage Interiors and the variety of choices in cabinetry and flooring they offer on the ADVAN Design Blog.